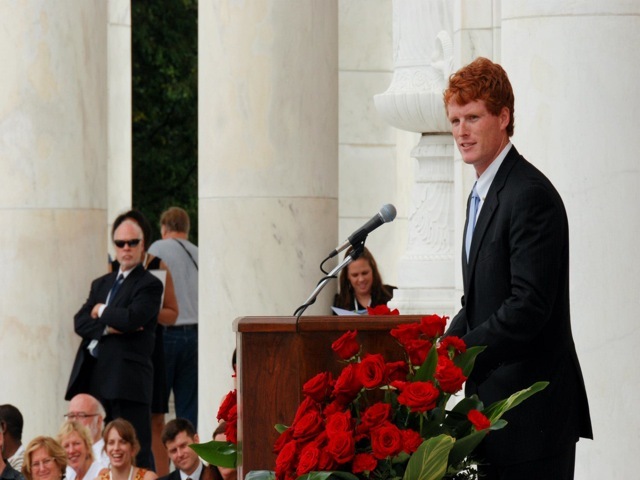 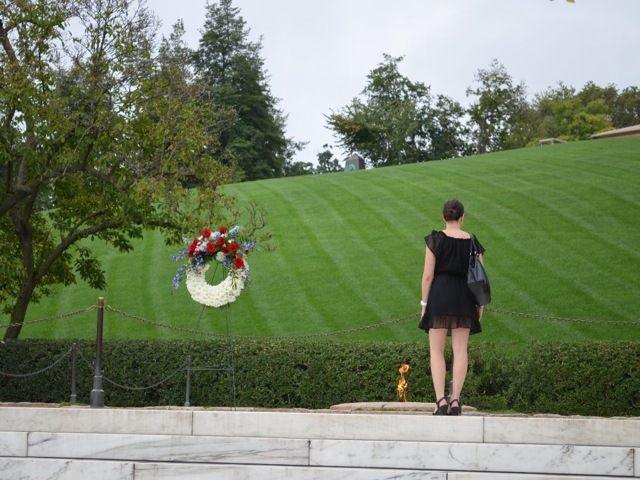 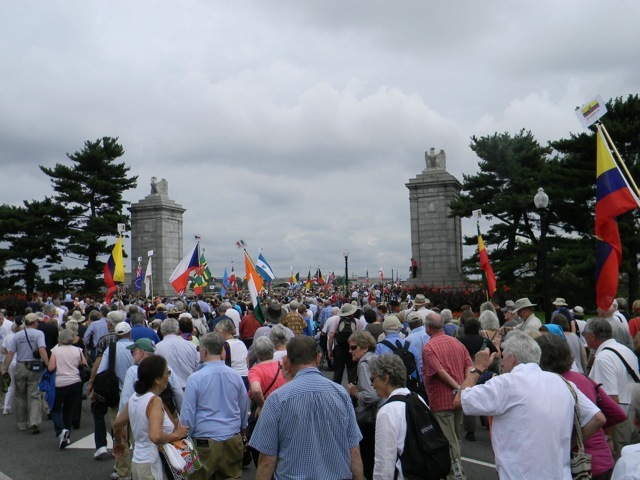 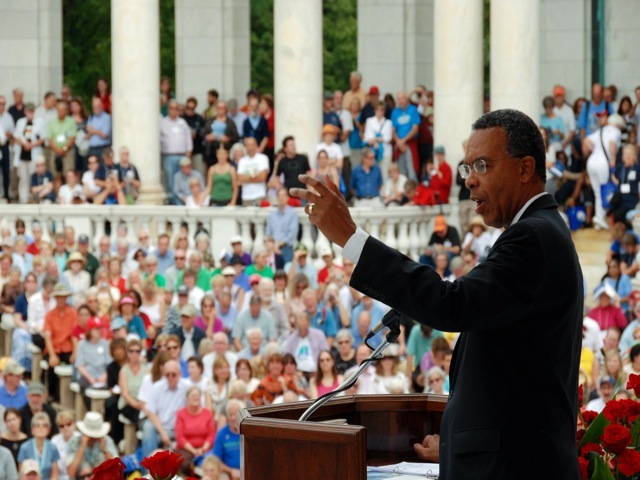 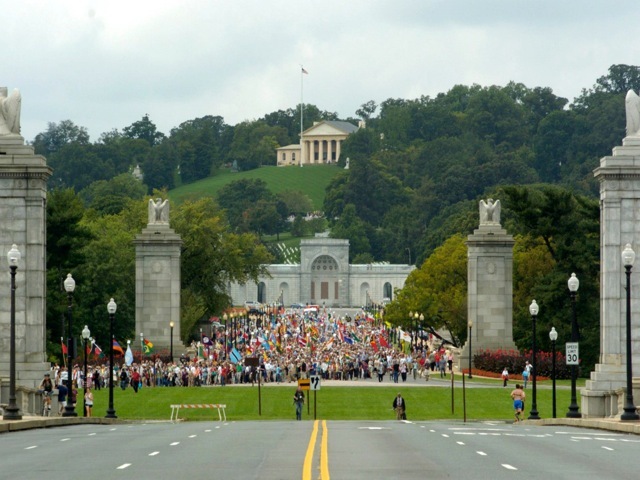 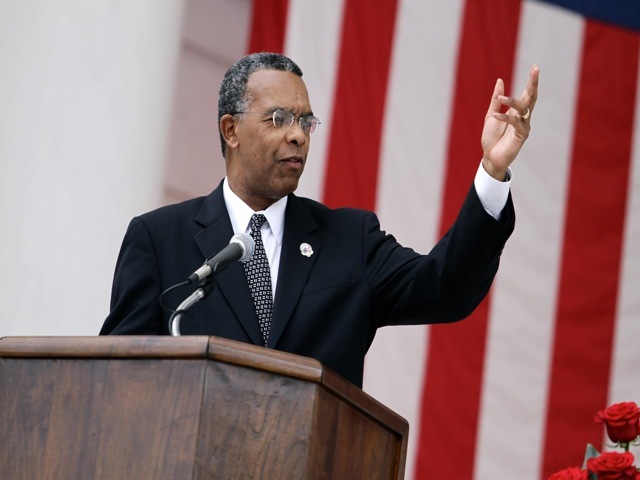 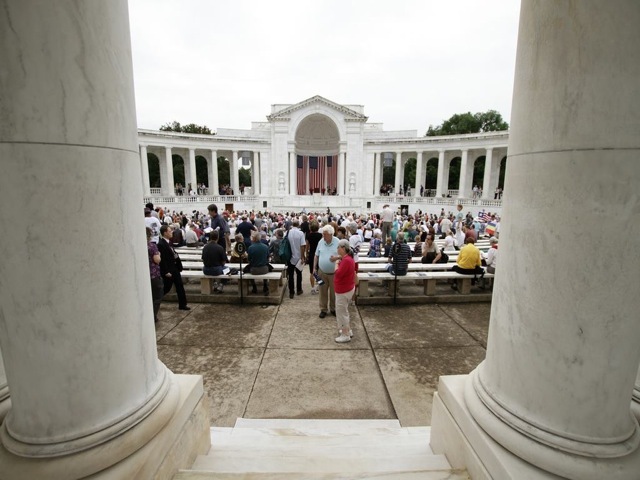 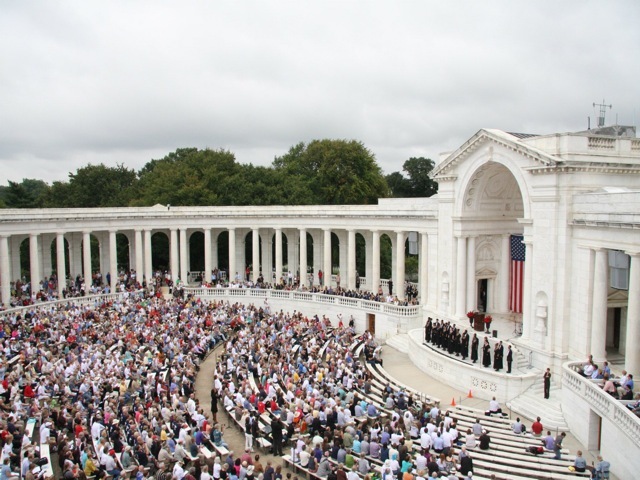 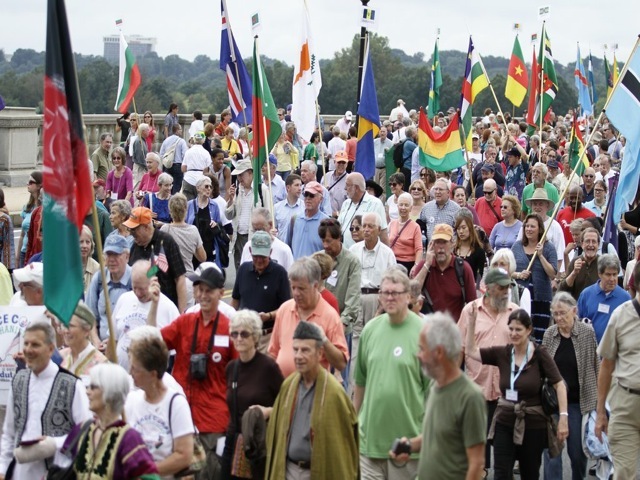 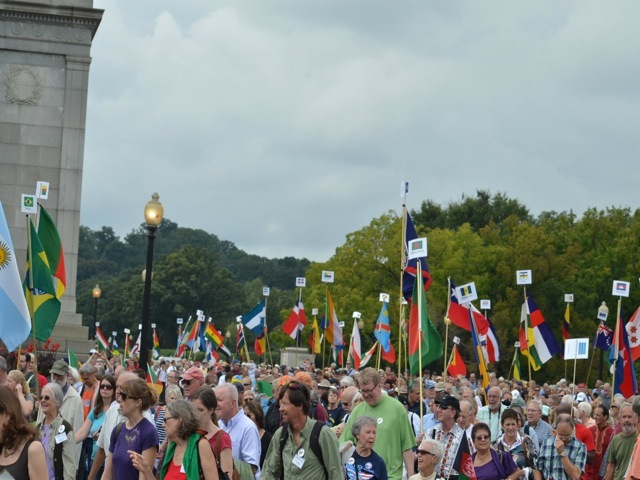 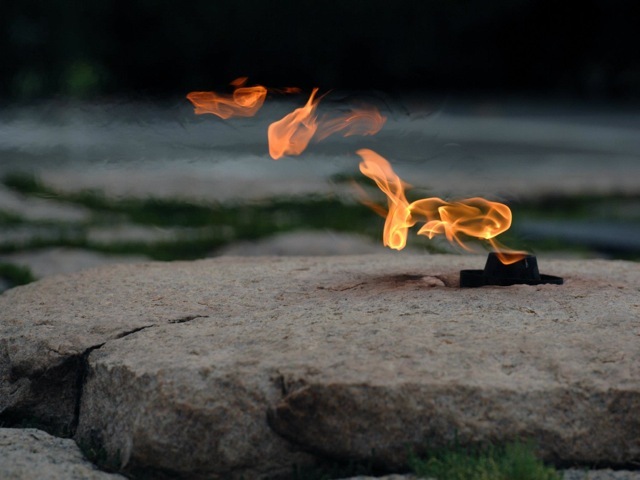 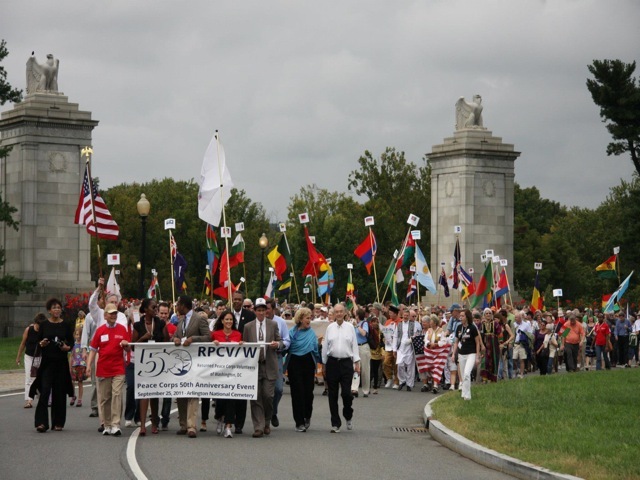 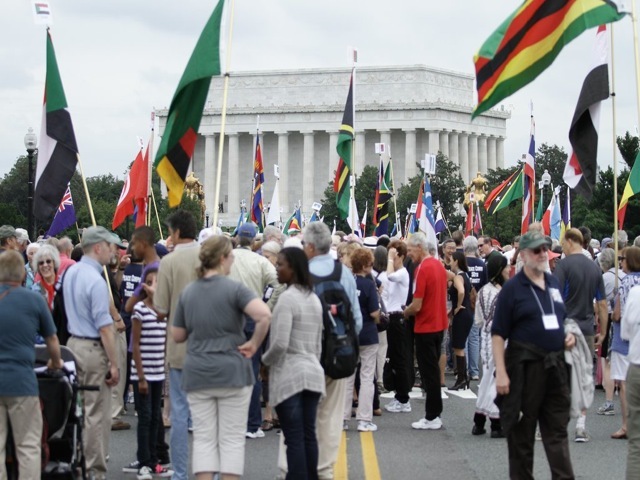 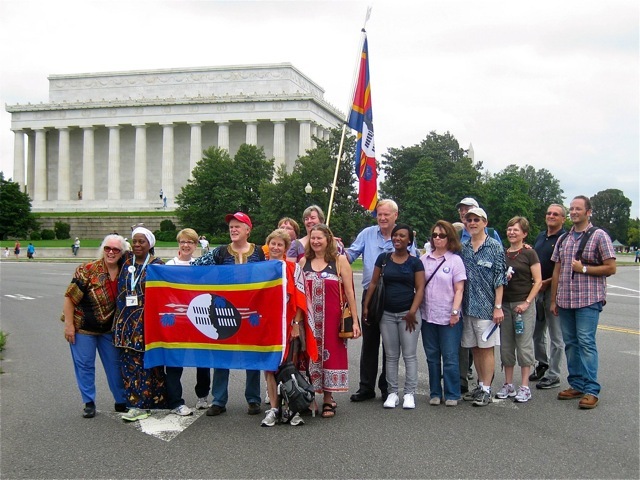 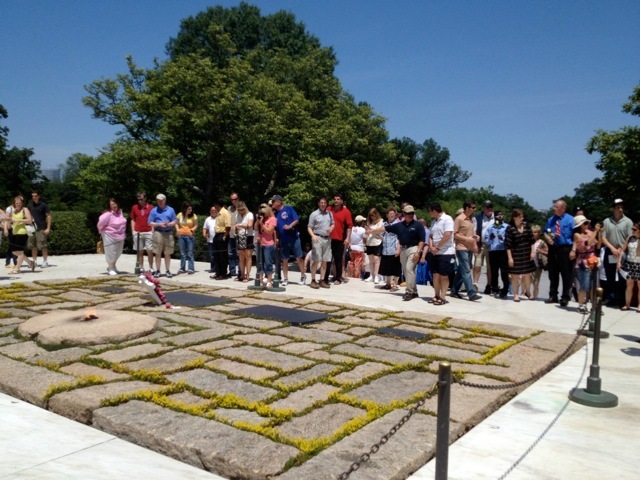 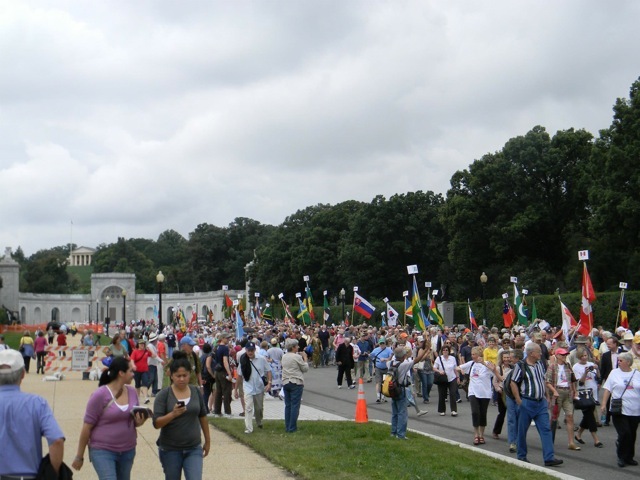 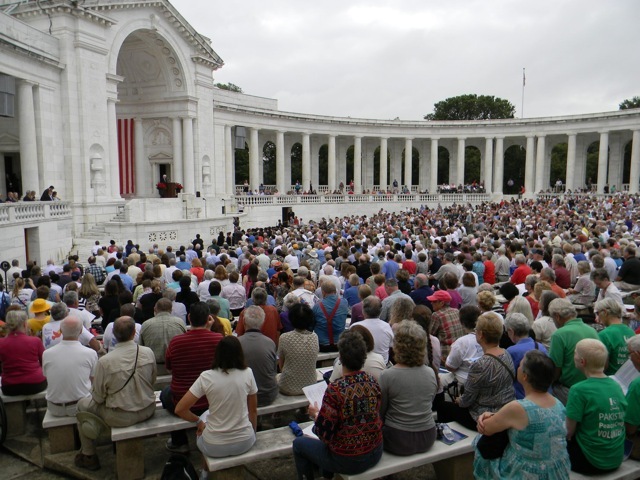 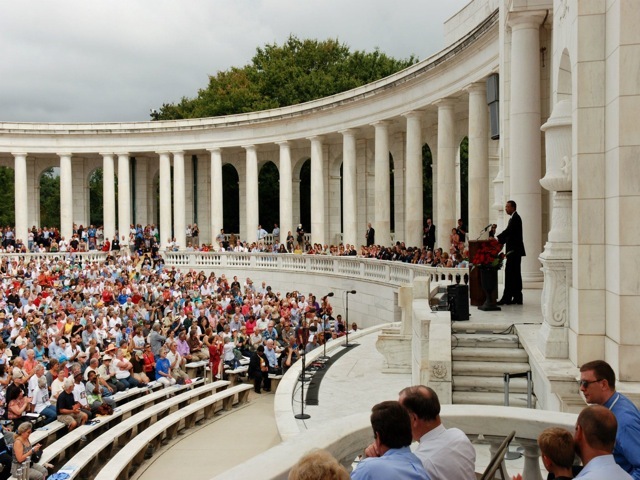 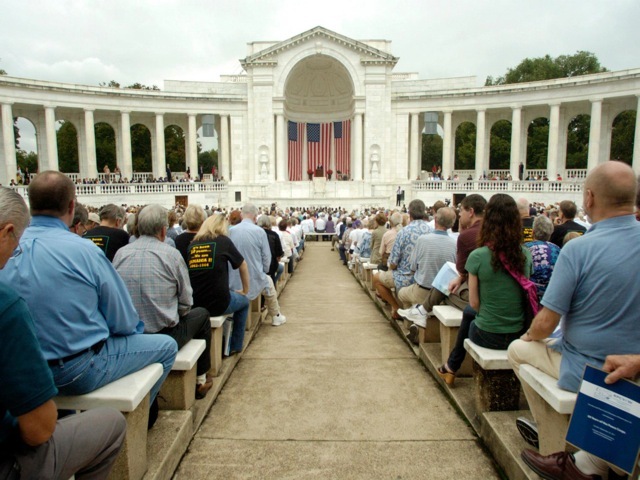 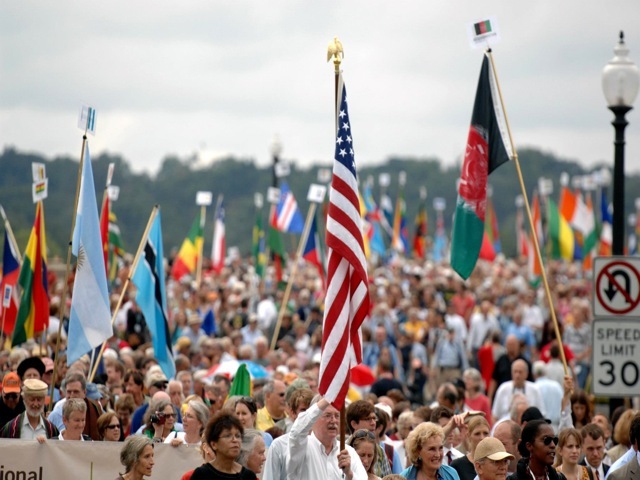 As you very well know, the three events held at Arlington National Cemetery to commemorate the 50th Anniversary of the Peace Corps on September 25, 2011 marked a very special day for our community. 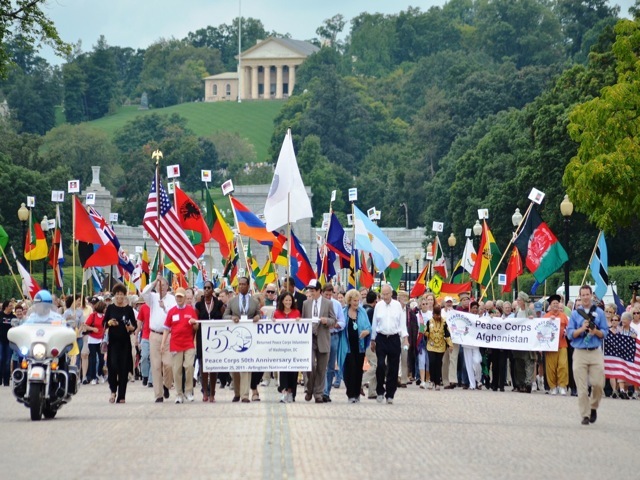 Thousands of RPCVs and their friends and families came together from around the world to share in this experience. 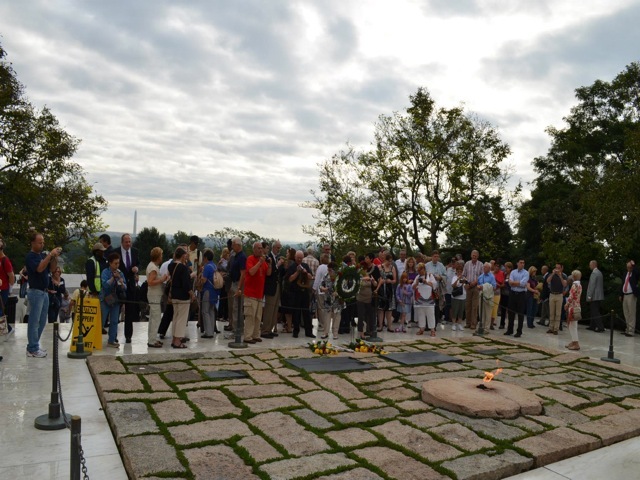 Thanks to your tireless devotion to this cause, the 50th Anniversary events of September 25 are regarded as a resounding success. 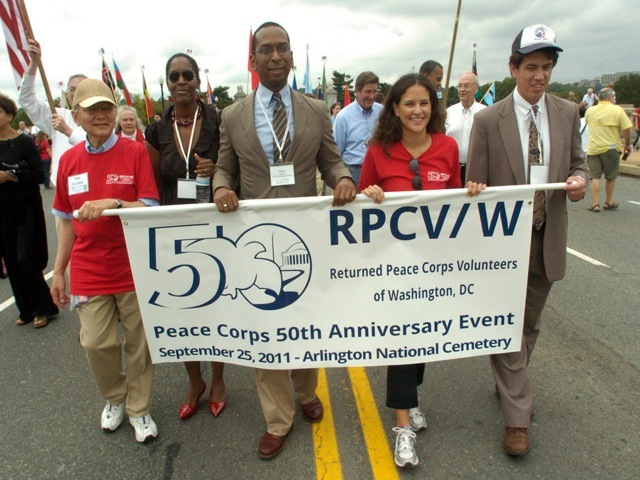 However, we, as heads of the RPCV/W 50th Anniversary Leadership Committee, will fail if we do not properly pass on to future generations how you did this. 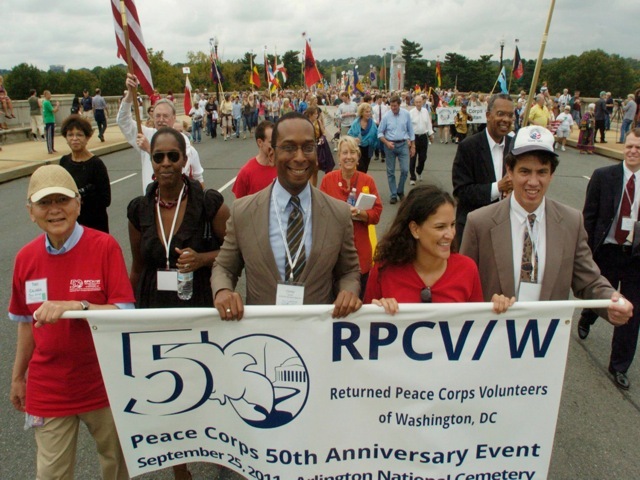 Again with your support, we have completed the official RPCV/W 50th Anniversary Report. 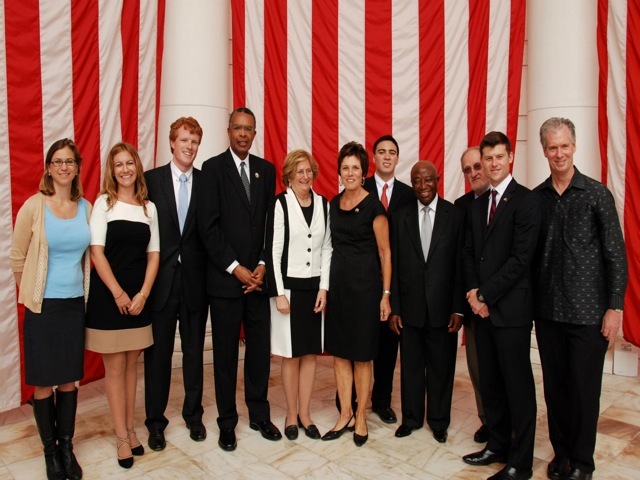 Click Here to find your copy of the report. 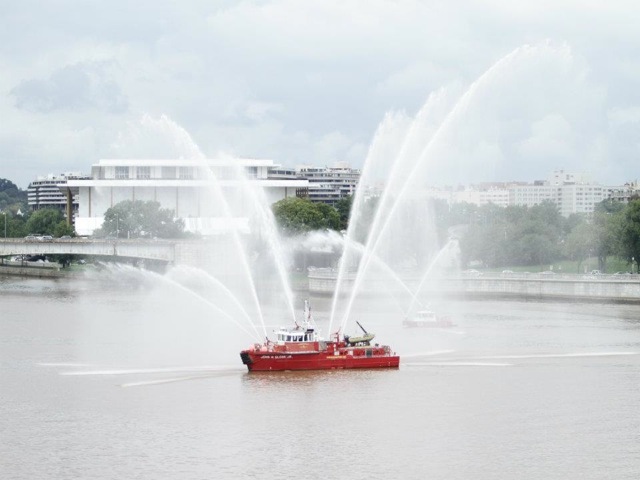 September 25, Show Flow This document was developed by all the APC and WOFC to identify what would happen from 7am to 3pm. 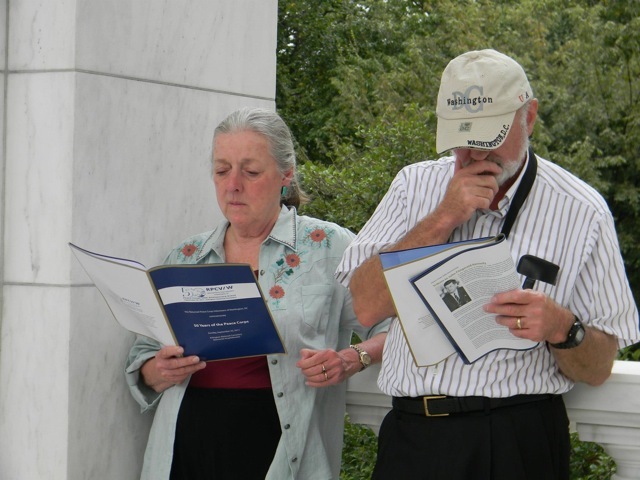 Volunteer info Packet for WOF & Arlington: For all committees the Volunteer Director Mr. Robinson and each committees volunteer coordinators developed these key packets for the over 100 volunteers who provided logistical support.